This book, with minor revisions, is back in print from Dover Publications and can be purchased in paperback form at Amazon.com, Barnes & Noble, etc. An e-book version will be released in late February, 2013. 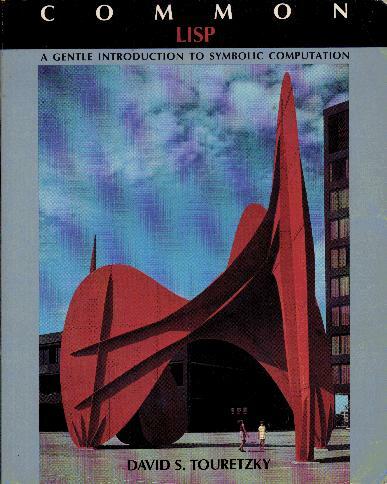 Free software accompanying the book is also available. 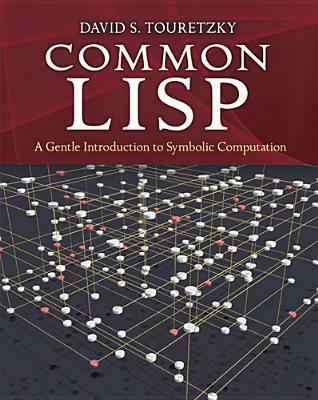 Free software accompanying this book is also available. Materials provided by David S. Touretzky, Carnegie Mellon University.